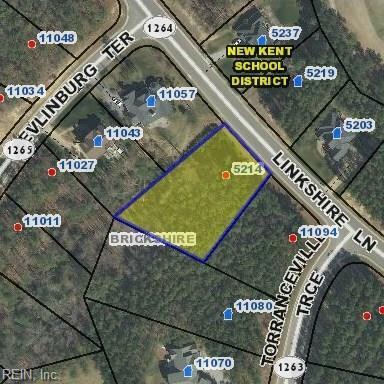 5214 Linkshire Ln, New Kent County, VA 23140 (#10206359) :: Abbitt Realty Co. Priced to sell!!!!! 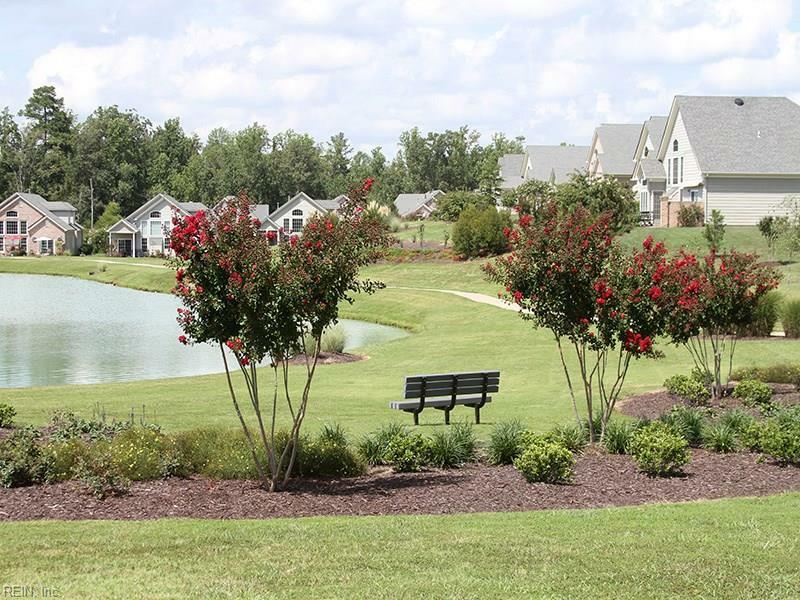 Beautiful .574 acre lot located within walking distance of all neighborhood amenities! Sewer tap fees have been paid by seller. 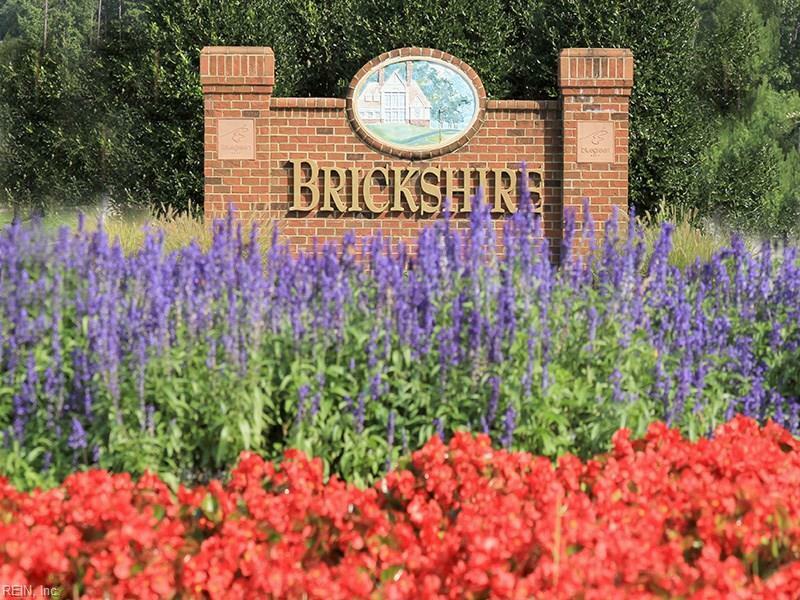 Build your dream home in the premiere golf community of Brickshire. 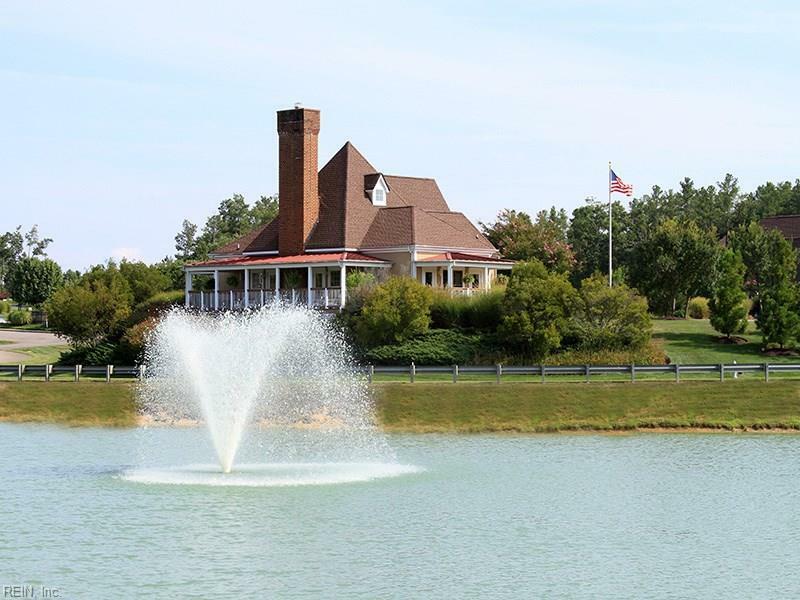 Play golf on the Curtis Strange course, enjoy the pool, tennis, walking trails, pond, clubhouse, and all the other amenities provided in this wonderful community.